Dr. Laws has conducted research on diabetes treatment and prevention, gender differences in cholesterol metabolism, and on the roles of weight loss and exercise in optimal health. She has published over 50 scientific articles, abstracts and book chapters, and she co-edited a ground-breaking book on insulin resistance. She has presented her research at national and international scientific meetings. For a list of publications, see CV. She stays on top of medical news and is skillful at translating the latest research findings into benefits for you. 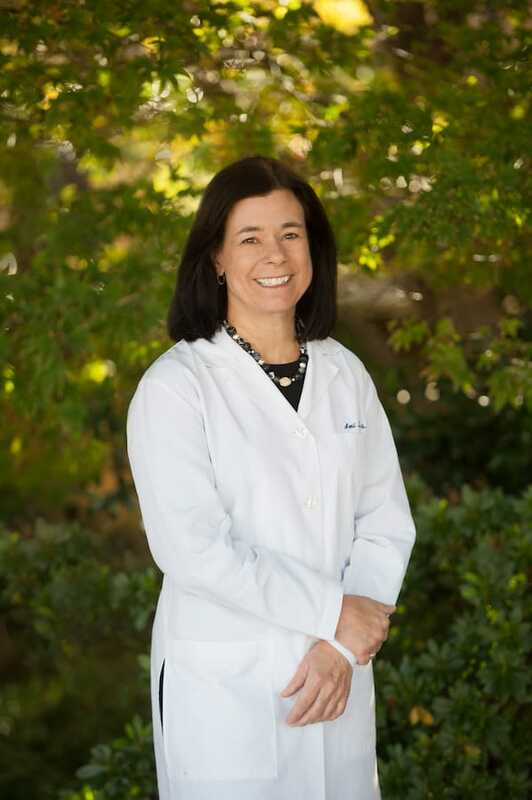 Dr. Laws is Adjunct Associate Professor of Medicine at Stanford University where she has been on the faculty since 1993. Her popular courses include Physicians and Social Responsibility as well as Physicians and Human Rights. She also teaches introductory clinical skills to pre-clinical medical students. Dr. Laws is the mother of 2 daughters adopted from China. She is an avid cyclist, musician and Scrabble player.